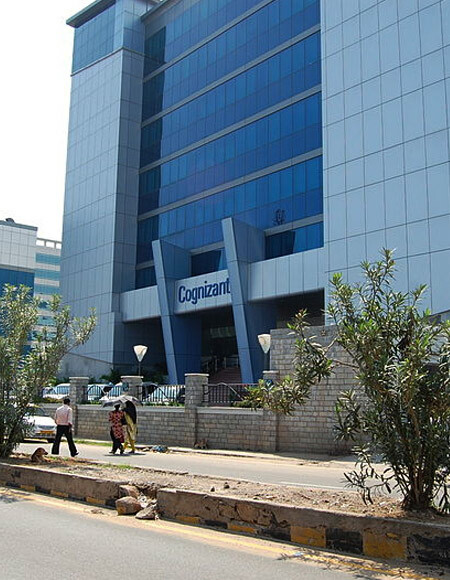 On January 26, 1994, Cognizant was incubated as a joint venture between Dun & Bradstreet and Satyam (now Mahindra Satyam). It was one of the 600-odd companies thriving on a single business idea -- leveraging talent from India to serve global customers in the field of technology. Twenty years later, the company has grown into India’s second-largest information technology services company, after Tata Consultancy Services. Compared with 200 employees and revenue of about $2 million in 1994, the company today has 166,000 employees and market capitalisation of $30 billion; its revenue for 2013 is estimated at $8.8 billion. In 1998, it was listed on the NASDAQ exchange. 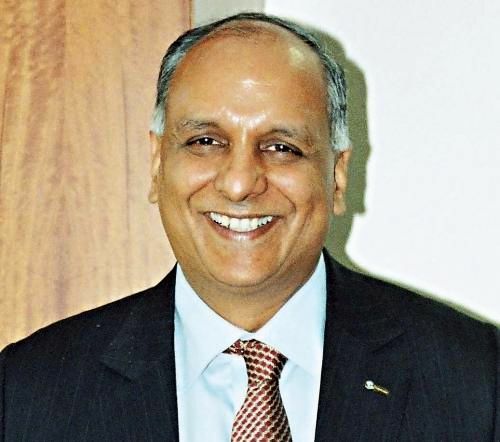 From 1994 to 2003, Kumar Mahadeva led the company as chairman and chief executive. Under him, the company secured a foothold in the application development & maintenance, enterprise resource planning and internet solution segments. More importantly, it defined its strategic direction by taking contrarian approaches, which later defined its approach. The strategic tenet was focusing on limited sectors and geographies, with operating margins in the 19-20 per cent range; anything more than that was reinvested into the business. 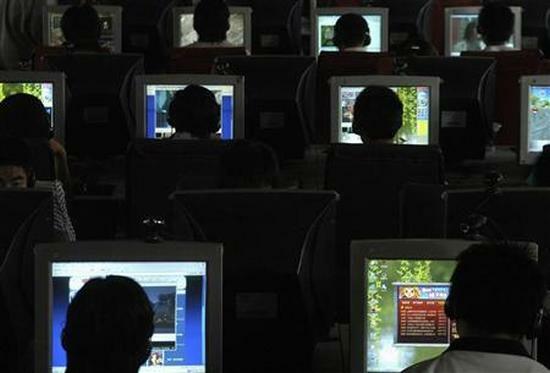 Under Mahadeva, Cognizant’s revenue rose to $368 million. Lakshmi Narayanan, who took charge of the company next, expanded Cognizant’s footprint from North America to Europe. He broadened the company’s services spectrum from IT to business process outsourcing, infrastructure services and consulting. During his three-year tenure as chief executive, revenue rose to $1,414 million, global headcount to 38,000 and market capitalisation to $13 billion. 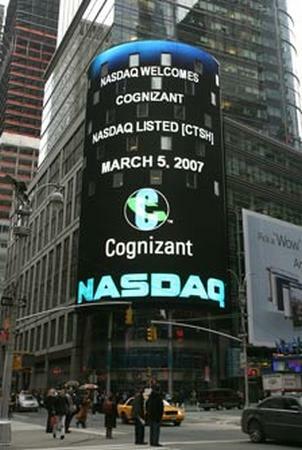 In mid-2006, Cognizant announced chief operating officer Francisco D’Souza would take over as chief executive. D’Souza, who expanded the company’s North American and European operations, was known as someone who could manage both strategy and operations. “Focus and discipline helped us build deep domain expertise and thought leadership in the industries we serve and understand the cultural nuances in the geographies we operate in,” said Lakshmi Narayanan, vice-chairman. Arup Roy, research director, Gartner, agrees. “The company earlier focused on certain verticals and geographies, without spreading its operations widely. 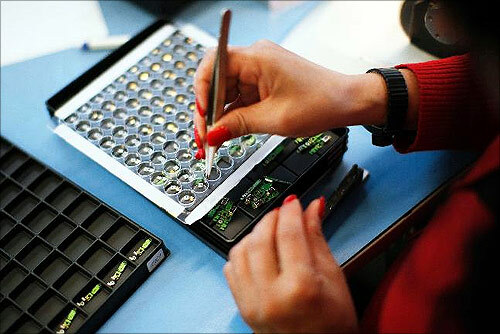 “The primary focus was the US; the company later added Europe to its list. D’Souza said, “Our consistent revenue and earnings growth is a testament to our long-term strategy of reinvesting in our business to stay relevant to our clients’ changing needs and provide increasing value, as we grow each of those trusted relationships. Sudin Apte of Offshore Insights, who has been tracking Cognizant for the last 16 years, said, “Through the years, the company’s investment in the front-end is paying high dividends. . . relative to its competitors such as Infosys, Wipro and TCS, Cognizant’s spend in sales and marketing is 50 per cent higher. Cognizant has pioneered a ‘two-in-a-box’ operational model, wherein a client partner and a delivery partner are jointly responsible for any client engagement. Today, this model has been widely replicated by many of its competitors. Image: Cognizant group chief executive (technology and operations) R Chandrasekaran.